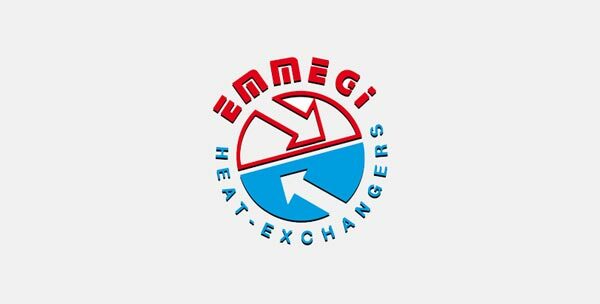 EMMEGI, founded in 1975, is a manufacturer of coolers for the hydraulics field. Emmegi products are used in many sectors: industrial machines, mobile machines, air compressors, combustion engines. In 1998 the company obtained the UNI EN ISO 9001/2000 quality Certification and is able to design and develop high tech products. In Parmafluid, which is the Authorized Emmegi Distributor, you will find a well-stocked warehouse of standard configurations, together with customized products and the support of our specialized staff who can evaluate the use of Emmegi components for hydraulic systems.